Perhaps you've been following how the development of new cars in many major exhibitions in the world. However, have you ever seen a car that you think has a very strange shape? Yes, it sometimes does happen. Many companies are making to break the previous car's trend and created a new genre. The results are certainly unpredictable. 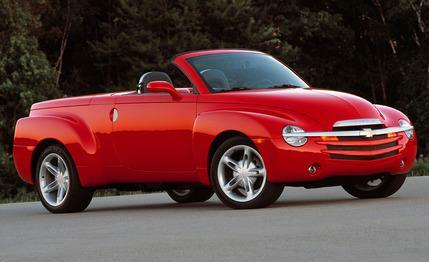 This time we will feature five of the most bizarre car designs ever made in the last ten years. As to whether these cars? Immediately, see the following! This car comes in the world's automotive market against the trend of unusual vehicles. Nevertheless, the selling numbers quite well. 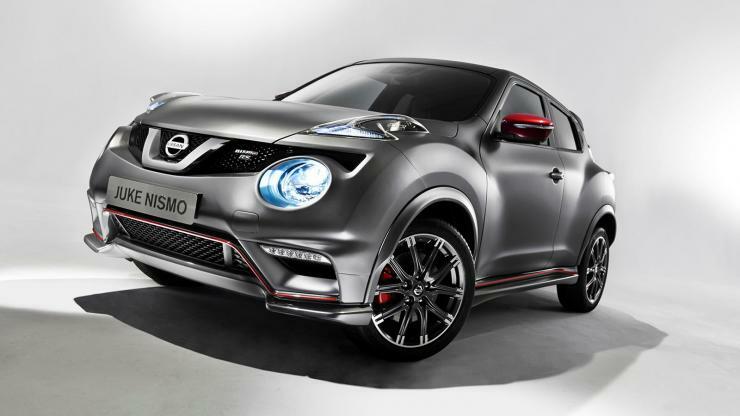 Even, there are the Juke NISMO that came with more luxurious and the Juke-R. This indicates that the Juke is quite acceptable although has a strange design. Toyota has decided to stop the production of Scion iQ city car earlier this year. 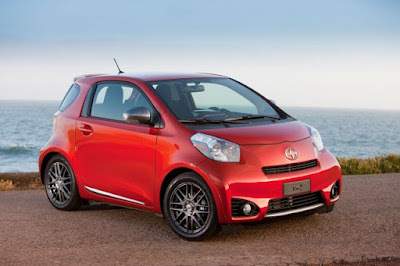 Toyota research results indicate that the US market is not so fond of small 3-door city car such as Fiat 500, Smart ForTwo and off-course Scion iQ. The factors that cause sluggish of the iQ sales were quite a lot, but is expected to be one of the prestige factor that is quite dominant. 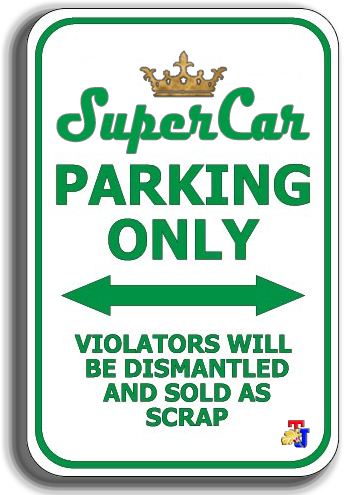 Not only that, the Scion iQ has less exclusive impression. Chevrolet introduced the SSR pickup truck. With a classic appearance and has not been there before, it has a strange shape. And SSR is very unusual with the clumsy form. This car was produced in 2006 and equipped with a Corvette V8 engine that produces a burst of power up to 390 hp and is mated to a 6-speed manual transmission system. What about sales? You certainly already guessed yourself. Yes, quite depressing. Electric cars are likely to not to be like a conventional car, but the i-MiEV taking different initiatives. Based on a Japanese-spec i car, the car was actually made as normal as possible. 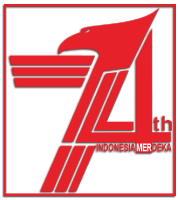 Although ultimately be very strange shape. 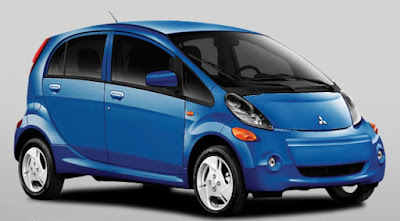 The i-MiEV appearance eventually makes sales not as good as expected. Nissan move in the crossover lane by crossing two types of cars at a time, and launched a Nissan Murano CrossCabriolet. These cars include the crossover with coupe shape but throw away its roof. 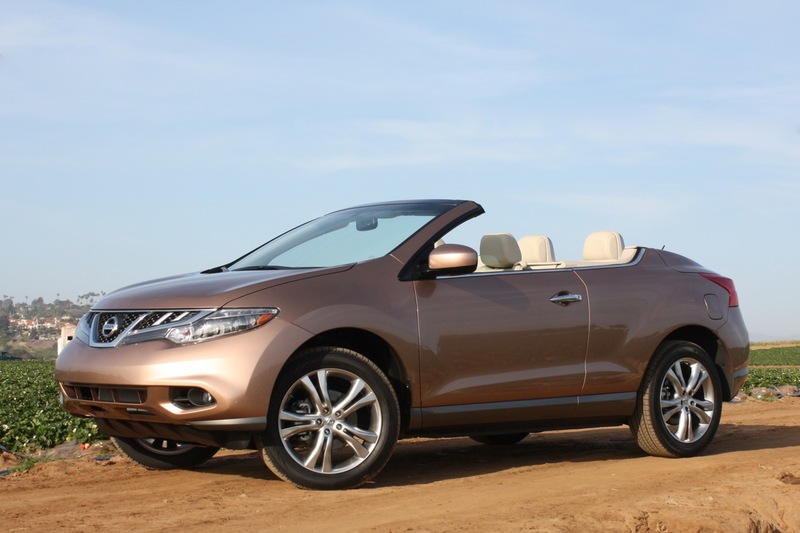 Nissan Murano CrossCabriolet be the first convertible crossover car in the world. After four short years and finally Nissan stopped production due to low sales.